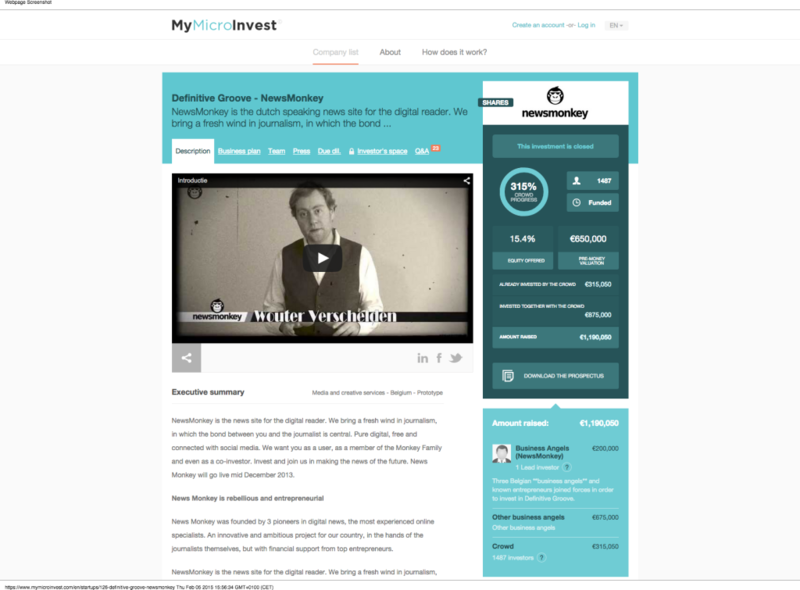 Newsmonkey is an online journalism platform and raised more than 190.000 Euro on MyMicroinvest in January 2013. Description: NewsMonkey is the news site for the digital reader. We bring a fresh wind in journalism, in which the bond between you and the journalist is central. Pure digital, free and connected with social media. Campaign: Funding goal was 100,000 euro at the start of the campaign. In 24 hours the campaign raised €190.950. At the end of the campaign of 51 days, 1487 people invested € 315,050. During the same funding round, the company raised € 200,000 from professional investors and € 675,000 from angel investors. 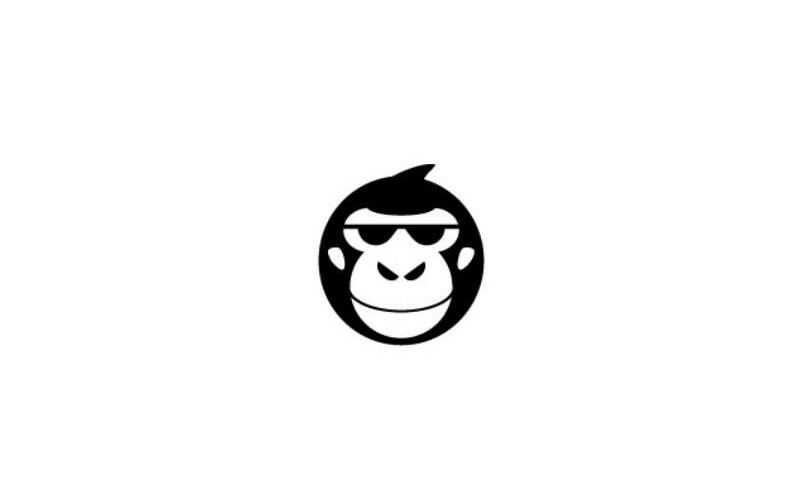 NewsMonkey is the news site for the digital reader. We bring a fresh wind in journalism, in which the bond between you and the journalist is central. Pure digital, free and connected with social media.